As a mother, the ability to make memories with your kids is really important. Children may not remember if we buy them things, but they will cherish every memory of their childhood experience. We don’t need to spend money on making memories with our kids. So wouldn’t it be nice to make every second count and make memories which would stay forever? It is our job to provide children what they need and give them what they want. But that is not just our role. As a mum, we have goals too and one of them is to give our kids happy childhood memories. Building those memories with them is one of the most precious things in our life. There are many ways to spend quality time together with your family. You don’t need to spend money. Doing fun activities with them is a great way to bond. The longer the time you spend with them, the closer you become and the more open they are likely to be about their personal life as they grow up. Try imagining years later, having a cup of coffee while being nostalgic and reminiscing about the time you’ve spent with your loved ones. You will be recalling happy moments like the places you’ve been to, and the fun activities you’ve done together. 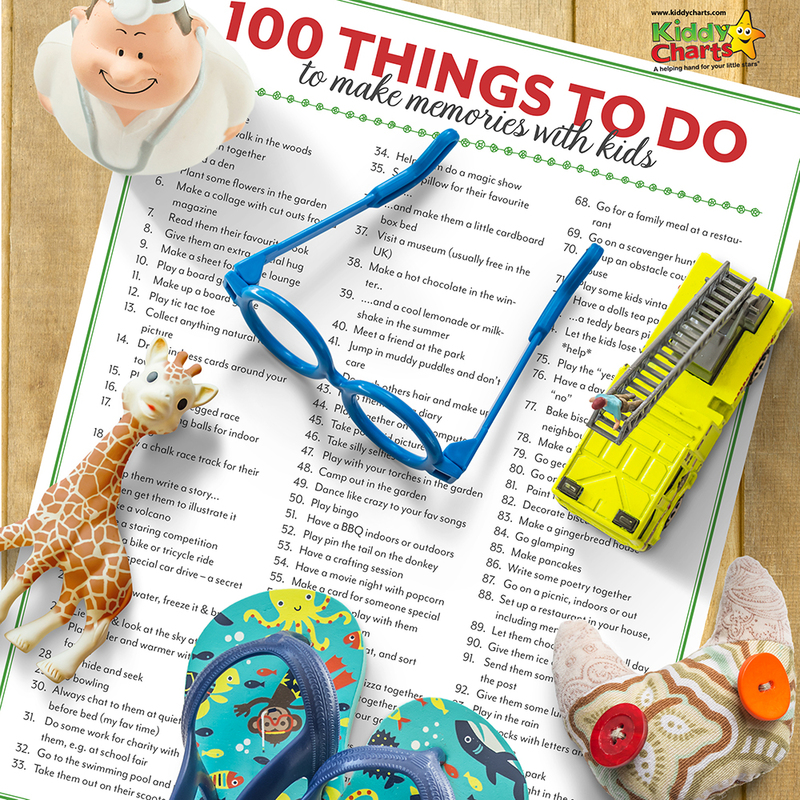 In order to help you all, we are presenting our 100 things to do to make memories with the kids. 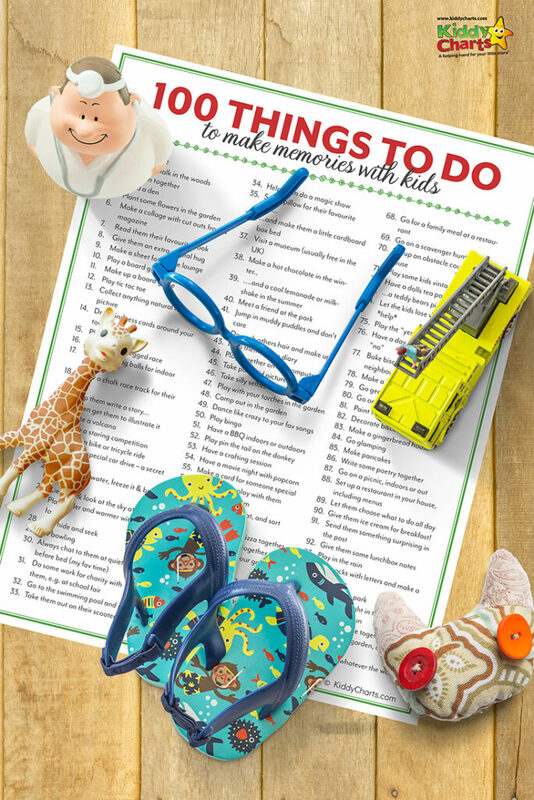 You can use any of these activity ideas to help create a lifetime of memories with your kids. So what are you waiting for? It is never too late to start. Pick a simple activity and GO FOR IT! Quality time is important too, especially with the kids. These fun activities could be a big help in creating the best memories. Soon, when they grow up, they will realise how happy their childhood was. To download the printable – just click on the square image below. If you are looking for summer holiday activities, check out our 20 free days out with kids. There are also some other ways to make memories with your kids out there, so why not take a look at some of these ideas. Whats Up Fagans has 55 ways to be the silly, fun, playful parent you’ve always wanted to be. You should have got a lot of things to do now, don’t you agree? We hope you have had fun visiting us today, and we’d love to see you come back to us again. 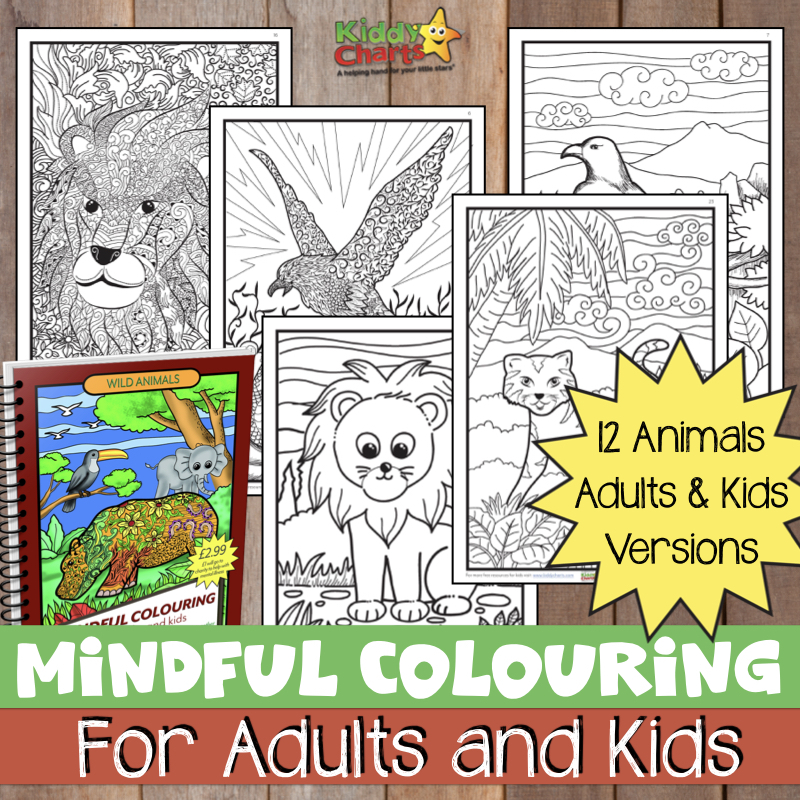 Remember, we have a new printable every single week – something to play, colour, or do! If you want to get these delivered to your inbox along with our other reviews, giveaways, and advice, why not sign up to our newsletter? I am sure we will see you again soon, and take care! Such great ideas. While I was growing up, we’d have family meals at restaurants and it was so amazing! And also, movie nights can be super amazing! Great post here. I am loving the ideas here. Will try them with the kids later. So many ideas! I will share this post with my daughter and her best friend. Both of them have kids in the toddler age and I know this post will be a big help to them. Spending time, not money, with your children is the best way to make memories. OH my goodness, I would love to complete this list! I am definitely going to have to download and print out this printable. I know my daughter is growing up so fast and I definitely want to make memories in the next couple of years before she no longer wants to.